* I wanted a crunchy texture so I put the nuts and seeds between sheets of greaseproof paper and crushed the nuts with a rolling pin. * This is low sugar, low GI. 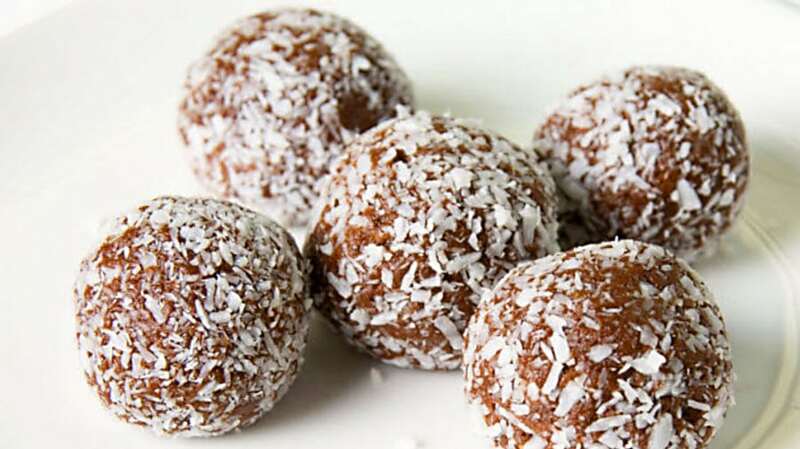 You can adjust sweetness with proportions of coconut sugar and/or molasses.